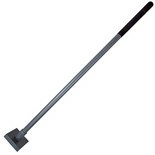 Improved rubbers and dampers resulting in greater durability and less maintenance. 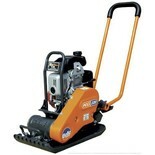 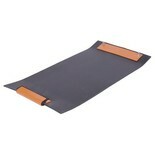 Paving Pad, fit to base on compactor for use on block paving. 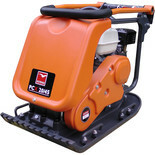 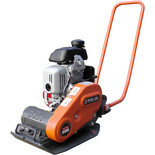 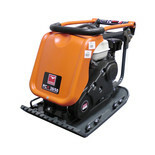 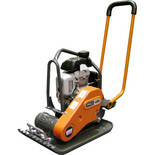 When good compaction from robust, lightweight plate is required the PCLX is a perfect choice. 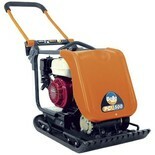 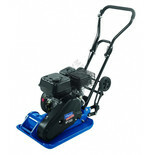 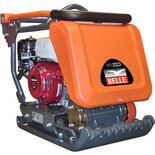 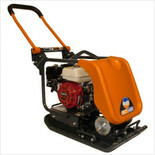 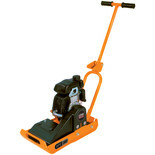 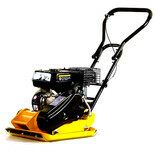 This model provides reliable, comfortable use for a variety of applications.